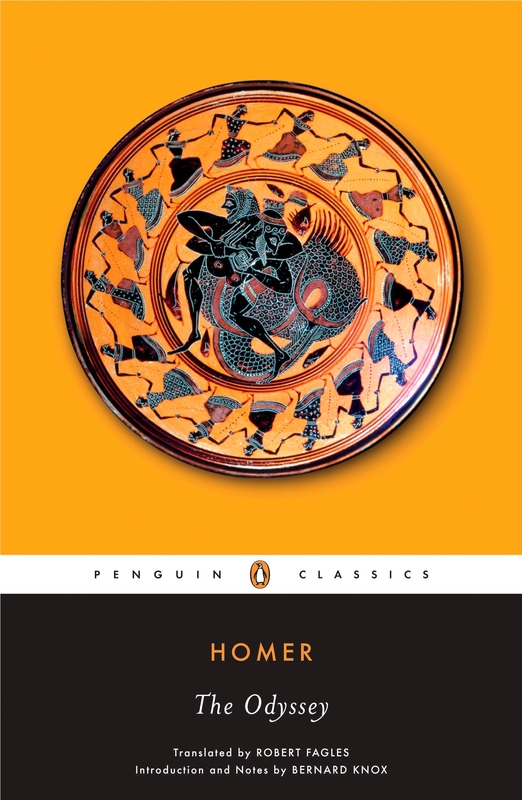 Literature's grandest evocation of life's journey, at once an ageless human story and an individual test of moral endurance, Homer's ancient Greek epic The Odyssey is translated by Robert Fagles with an introduction and notes by Bernard Knox in Penguin Classics. 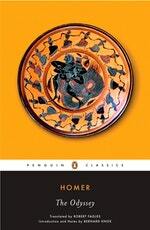 When Robert Fagles' translation of The Iliad was published in 1990, critics and scholars alike hailed it as a masterpiece. Here, one of the great modern translators presents us with The Odyssey, Homer's best-loved poem, recounting Odysseus' wanderings after the Trojan War. With wit and wile, the 'man of twists and turns' meets the challenges of the sea-god Poseidon, and monsters ranging from the many-headed Scylla to the cannibalistic Cyclops Polyphemus - only to return after twenty years to a home besieged by his wife Penelope's suitors. In the myths and legends retold in this immortal poem, Fagles has captured the energy of Homer's original in a bold, contemporary idiom. 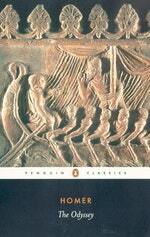 If you enjoyed The Odyssey, you might like Robert Fagles' translation of The Iliad, also available in Penguin Classics. 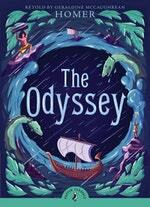 Love The Odyssey? Subscribe to Read More to find out about similar books.